World cup 2019 India team players: Entry of Dinesh Karthik was already expected while Rishabh Pant was the shocking and unpredicted exclusion. Sanjjeev K Samyal from Mumbai – The meeting for selecting the World Cup team is almost done. Captain Virat Kohli joined the five selectors at the BCCI cricket center. Kohli came in a black Bentley in the afternoon. 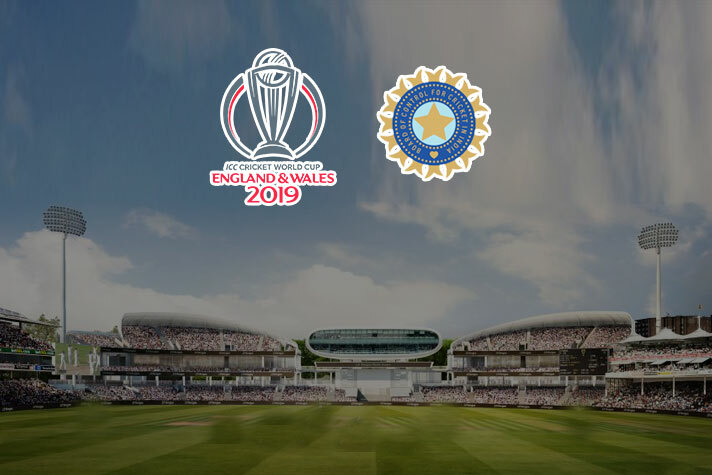 Today BCCI has announced Team India 15-man squad for the upcoming ICC World Cup 2019, to be played in the United Kingdom from May 30, 2019. Virat Kohli will be leading the Team India for the first time in World cup. However there were no major surprises in the 15, the inclusion of Dinesh Karthik was the notable factor, with Rishabh Pant being the surprise exclusion. The announcement was being eagerly watched with great anticipation, especially since the date was declared a while ago, with most of the conjecture surrounding who would be India’s crucial No. 4 batsman. The squad was announced by Board of Control for Cricket in India (BCCI) Acting Honorary Secretary Amitabh Choudhary, with Chairman of Selectors MSK Prasad sharing the dais. 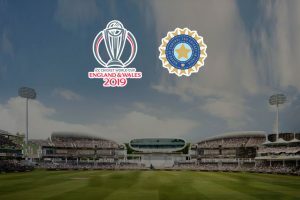 Virat Kohli (captain), Rohit Sharma (vice-captain), Shikhar Dhawan, KL Rahul, Vijay Shankar, MSD (wk), Kedar Jadhav, Dinesh Karthik, Yuzvendra Chahal, Kuldeep Yadav, Bhuvneshwar Kumar, Jasprit Bumrah, Hardik Pandya, Ravindra Jadeja, Mohammed Shami. Veteran batsman and Wicket Keeper Dinesh Karthik pipped young champion Rishabh Pant in the fight for the second wicket-keeper’s slot as a backup. There were no surprises as the MSK Prasad-headed selection committee maintained continuity in their choices with the only topic of discussion being the second wicket keeper. The 33-year-old Karthik got the nod ahead of the 21-year-old Pant despite an indifferent Indian Premier League campaign with the Kolkata Knight Riders. “The second wicket keeper comes into play only if Mahi (Mahendra Singh Dhoni) is injured. We went ahead with Karthik because of his experience in big matches,” Prasad said while announcing the squad here. The side, unexpectedly led by Virat kohli, comprises five specialist batsmen, two wicket-keepers, three fast bowlers, three all-rounders and two specialist spinners.